Our blend of premium Bermudagrass seed is perfect for areas of the southern United States that experience extreme heat. It stays green during the hottest parts of the summer while at the same time resisting disease and pest influence. Bermudagrass has long been the standard by which all other warm-season grasses are judged, and for good reason. 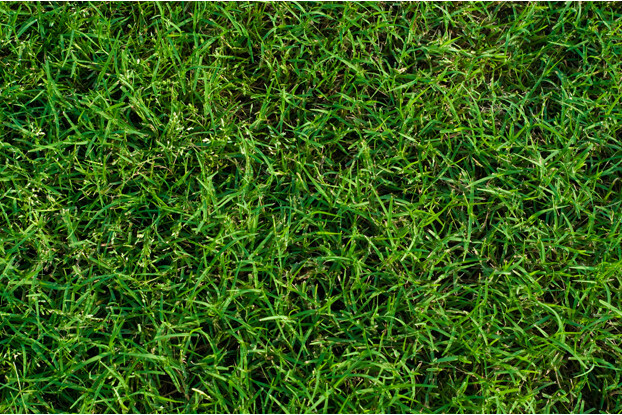 Our Bermudagrass Seed Blend creates a high-quality lawn or sports turf that can handle the intense heat of the south while retaining its rich green color and dense growth habit. Perfect for home lawns, public spaces, and sports fields. For residents of the southern United States, there are a few ‘must haves’ when considering a lawn grass. It must be tolerant of the frequent drought and limited irrigation conditions. It must be able to thrive in extremely hot summer conditions. It must resist disease and pest influence. And it must be able to recover quickly from heavy traffic, such as dog and foot traffic all the way to football field and golf course use. Luckily we have just the mix. Our Bermudagrass Seed Blend contains only 100% premium ‘golf-course’ grade Bermudagrass seeds, guaranteeing a medium to dark green lawn or sports turf. Bermudagrass is a warm-season grass, meaning it’s greenest during the summer months while taking longer to green up in the spring time. It's important to note that because of its aggressive spreading habit, Bermudagrass may start creeping into unwanted areas. This can be controlled with regular edging, hand-rouging or by applying an herbicide until the unwanted roots are killed. Note that due to legal restrictions, Bermudagrass cannot be shipped to Utah with the exception of Washington County.